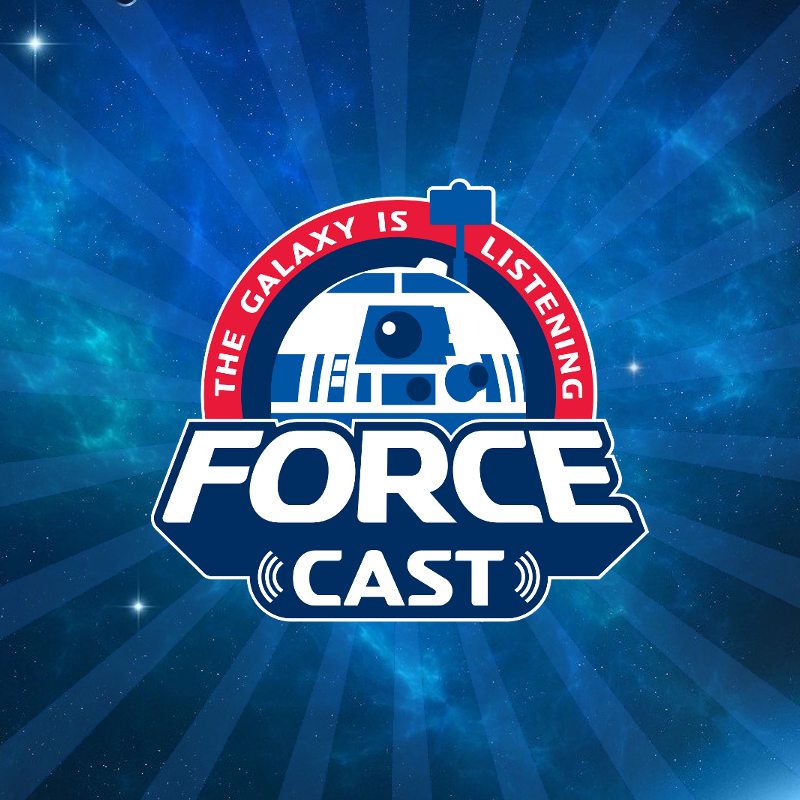 It's been an unusually busy week in the Star Wars universe and that brings with it a lot of newsworthy things to talk about! Here are just a few. Warning! 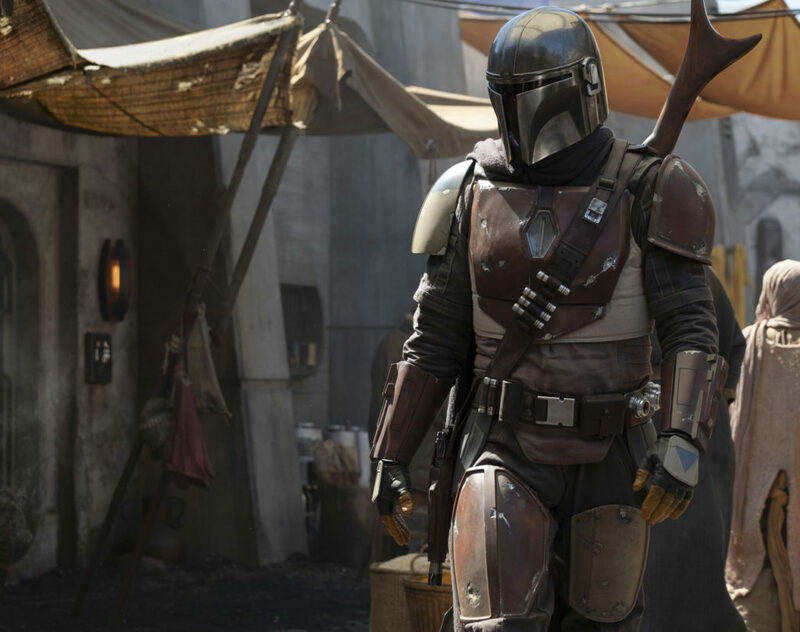 This article contains major spoilers for The Mandalorian, read only if you want to know more about the show! Because of the director shake-up on Star Wars: Episode IX, with J.J. Abrams replacing Colin Trevorrow, the production schedule was forced to shift to allow for a new script to be written. As such, photography and production began much later that anticipated and the release date was moved from May 2019 to the more affable December 20th, 2019. 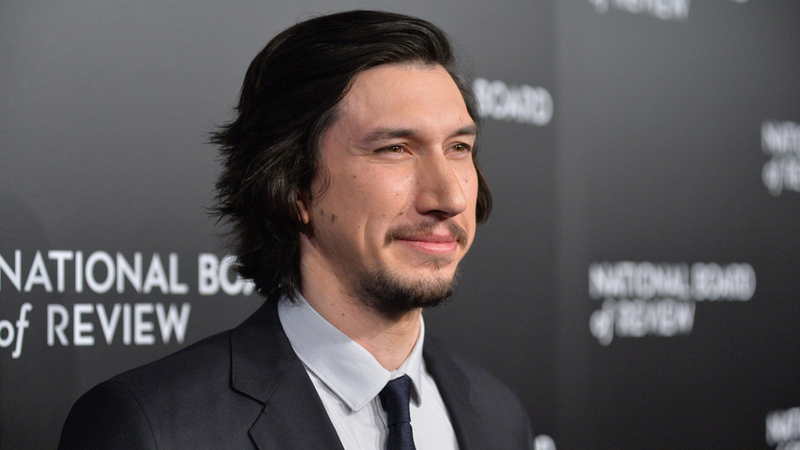 This caused many of the major players involved to cancel previously arranged plans and appearances and it looks like Adam “Kylo Ren” Driver is the latest to do so. A report online is stating that Driver has had to cancel a recent university speaking appearance due to a “sudden change” on the set of Episode IX, and he needed a full day of rehearsal to prepare for it. Star Wars has just had a massive schedule change, and given what they need to shoot next week they need Adam to rehearse all day tomorrow. He feels terrible letting everyone down and doing this last minute, but has been left with no choice. This will be rescheduled at a later date. This isn’t a huge deal and doesn’t mean any one specific thing with regards to the film. 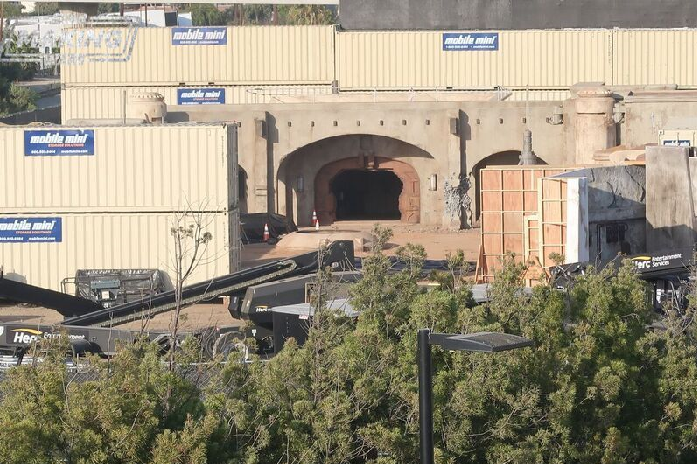 It could be an additional scene, a reshoot or simply something needed tweaking, all of which are common on a large production such as Star Wars. It's worth noting that both Driver and Daisey Ridley do a lot of their own stunts and swordplay where preparation and safety is key. Already this year we’ve seen players such as Billy Dee Williams and Joonas Suotamo cancel convention appearances to accommodate production. Just recently at New York Comic Con, a major new cast member indicated to me they hadn’t started filming their scene(s) yet, so production is still very much alive and well. Like “The Mandalorian”, this is still over a year away, so we’ve got plenty of time before this thing needs to be wrapped up. J.J. Abrams is certainly an experienced, professional big budget director so I’m confident he knows how to manage a schedule. All I’m sure is well. It’s been a tidal wave of news the last week or so regarding Jon Favreau’s new live-action Star Wars series. 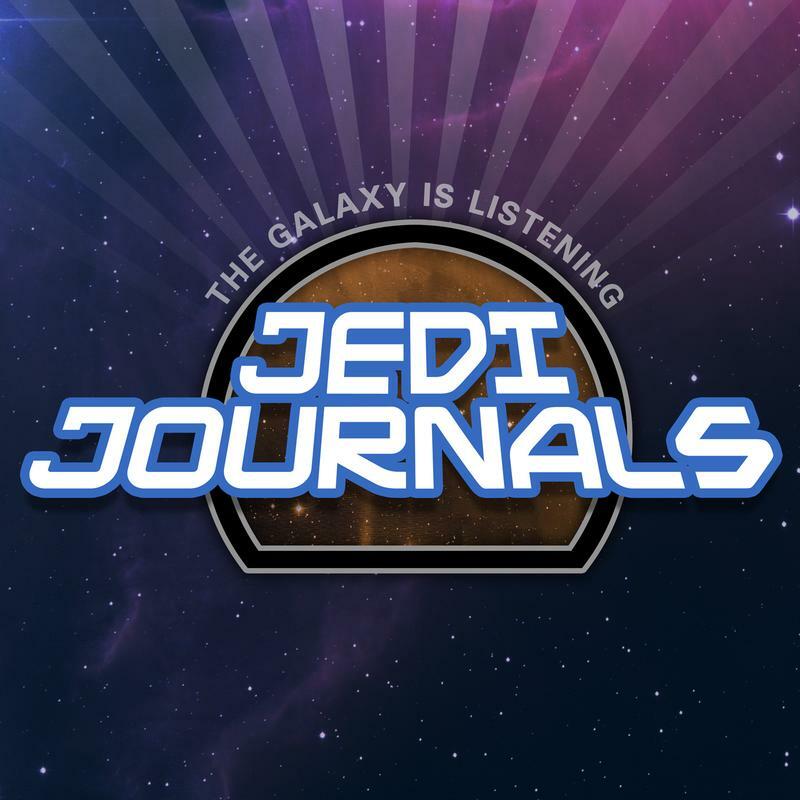 With the show still over a year away from premiering alongside the Disney streaming service, it was expected some news may trickle out but thanks to Jason and MakingStarWars.net getting out ahead of the pack, Lucasfilm and Jon Favreau dropped a bomb last week. Within days we had our first official image, a synopsis and a director list. 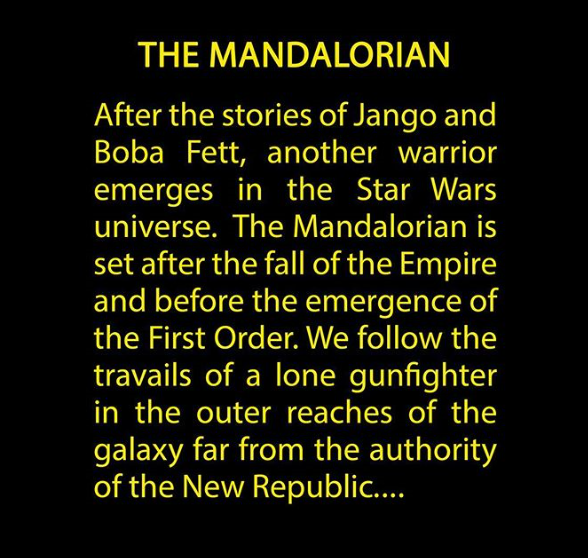 The Mandalorian, when it airs, will have several episodic directors with Dave Filoni helming the premiere. Two of those directors, Bryce Dallas Howard and Taika Waititi, will do more than just direct if the latest rumor is to be believed. The website Discussing Film is reporting that Taika Waititi and Bryce Dallas Howard will not only direct episodes of the show but also are rumored to have roles in the show as well. While Bryce’s role is a complete unknown at this point, the rumor suggests Waititi will voice a droid in the series. With so much going around at this point it’s hard to know what’s real and what isn’t. We’ve heard some other names floating around recently such as Pedro Pascal and John Leguizamo, with the previous getting denials from his representation. Again, with the show more than a year away we’re likely to hear a ton of things that turn out to be false so take it all with a grain of salt. There are trusted sites out there, so lean on them for the most accurate information. 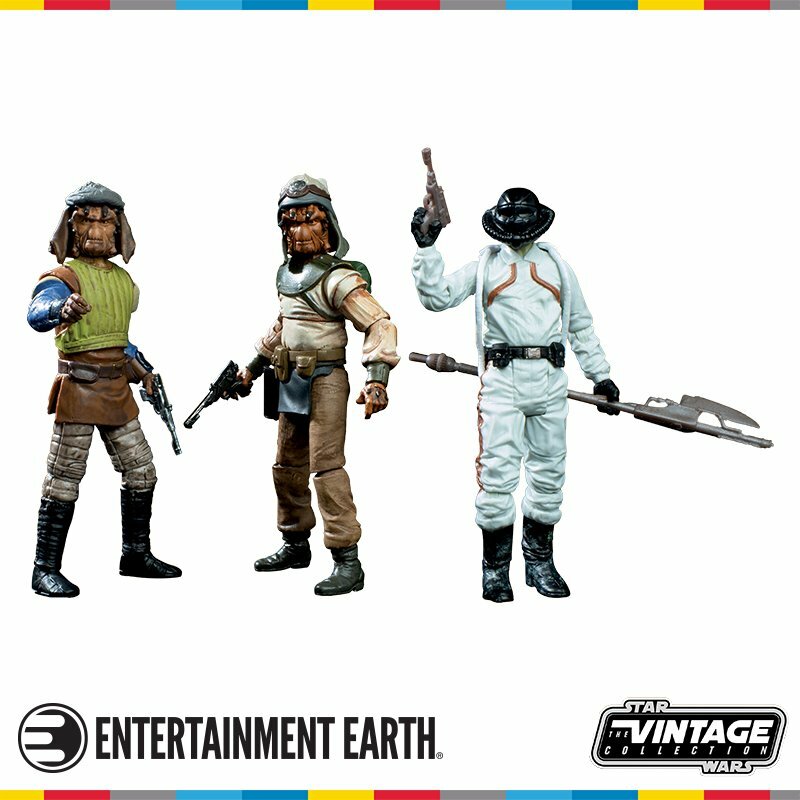 Like we just said, news surrounding The Mandalorian has been flowing the last week or so. 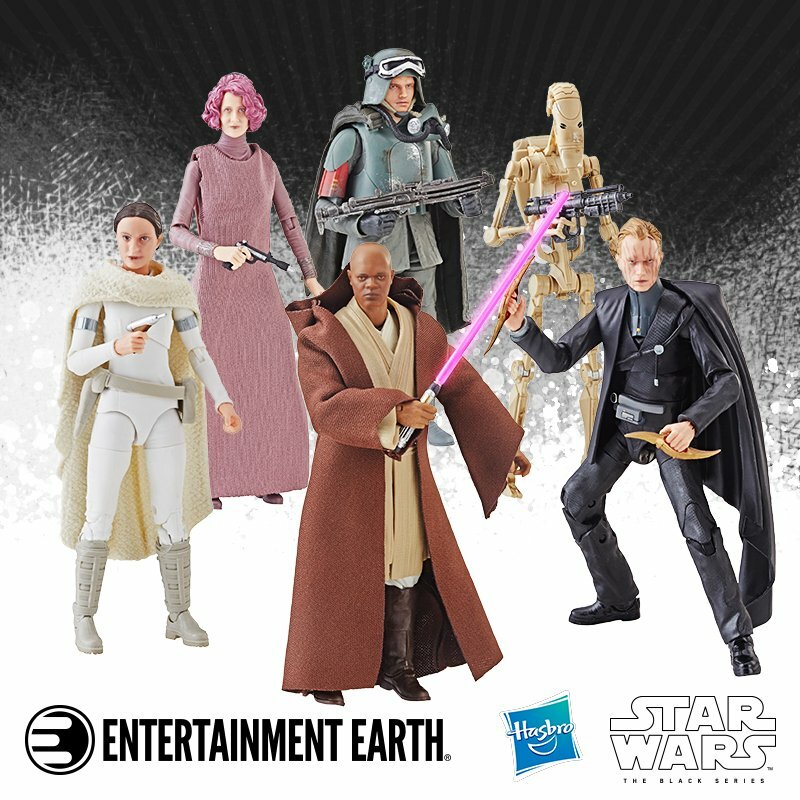 Our good friend Jason at MakingStarWars.net has been walking the walk and once again provided us with a great first look, posting a whole slew of set pics. While there’s been no talk of where this series may take place officially, folks online are suggesting this particular set piece remind them of Sullust, a planet we’ve heard mentioned several times in the Saga but only seen once in Star Wars: Battlefront. Others are suggesting Tatooine, but I think it might be a tad too early for simply guesswork. Logic suggests since the show is about Mandalorians that Mandalore or at least the Mandalorian sector/system will come into play. That certainly doesn’t mean the leads of this series can’t travel around which is an integral part of Star Wars since day one and is clearly spelled out in the description above. To see all the images and the latest reporting on this show, go to www.makingstarwars.net for news that you can trust.